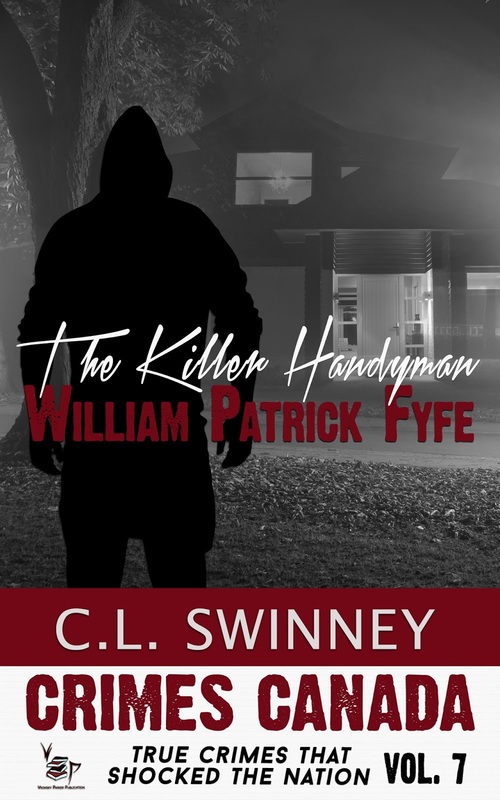 I've read all of Swinney's books including his true crime accounts and his crime fiction series. All are fantastic reads. 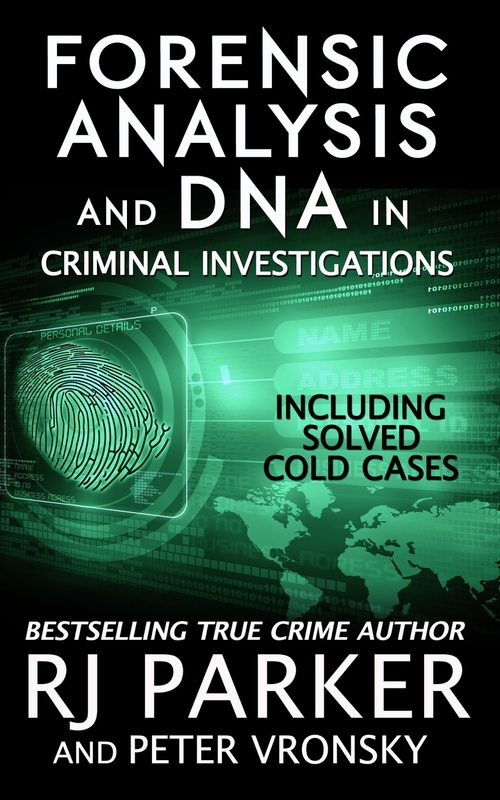 In each of the 5 books included in this box set, the crimes are well researched, nicely laid out and expertly delivered with lots of details provided. 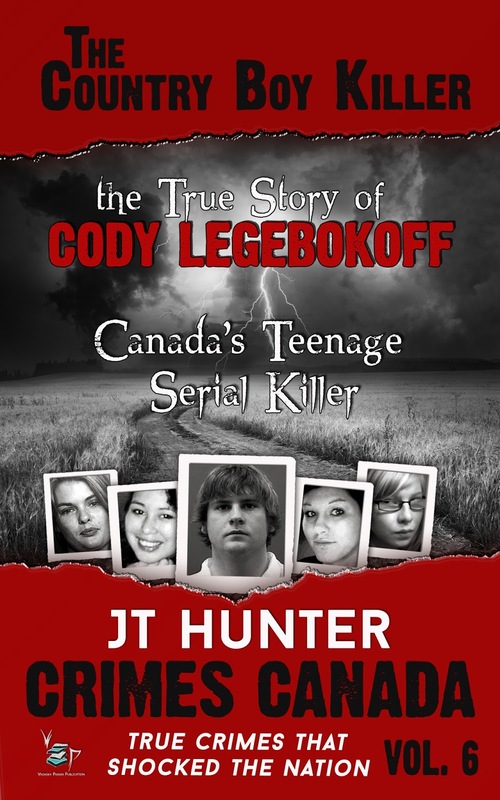 I'd wager most fans of true crime will be happy with this purchase. Highly recommended! 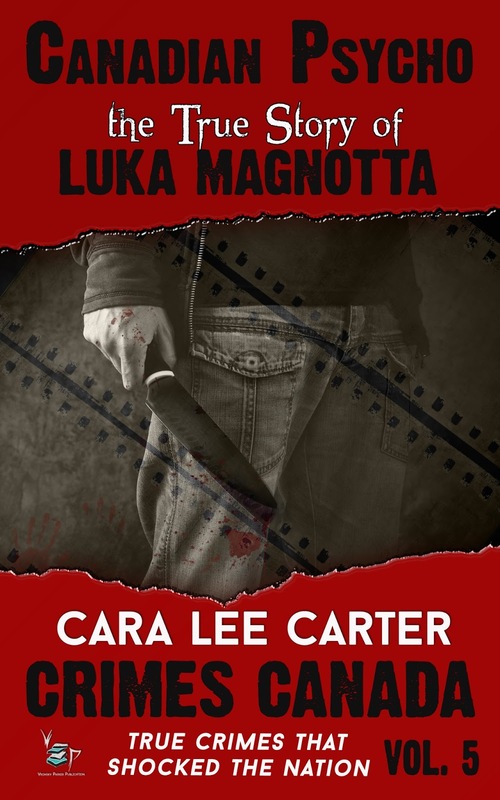 Today I’m very lucky to be interviewing Cara Lee Carter, True Crime Author of the recently published Canadian Psycho: The True Story of Luka Magnotta. Kat: Welcome Cara Lee! So happy to have you visit The Crime Cove today. 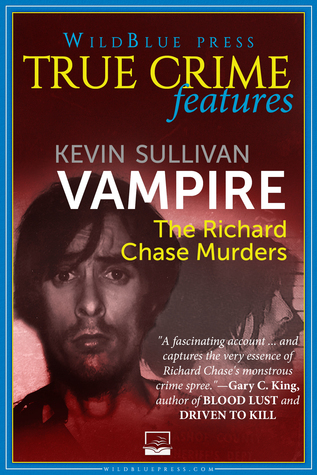 Congrats on your debut true crime book and latest volume in the Crimes Canada: True Crimes that Shocked the Nation series. Would you share with us what the Crimes Canada series is all about? 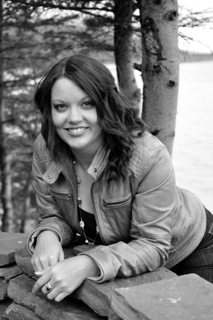 Cara Lee: Crimes Canada is 24 book short-read collection depicting some of Canada’s most notorious criminals. 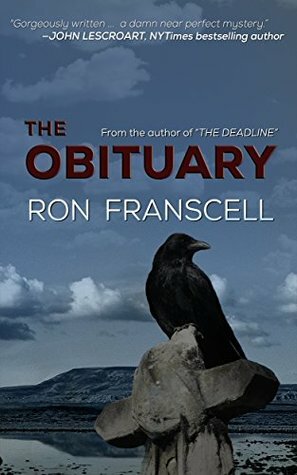 One book is published each month from the multi-volume collection through VP Publication headed by crime historian Dr. Peter Vronsky and true crime author and publisher RJ Parker. Kat: How did you get interested in the case of Luka Magnotta? 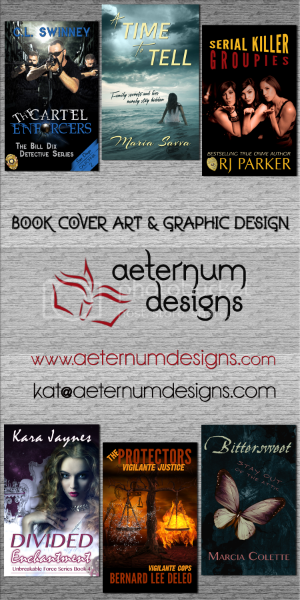 Cara Lee: Once I expressed interest in writing a book for the series, my publisher RJ Parker suggested a couple of options for cases I could tackle. Luka’s name was on that list and after doing a quick search online I was immediately drawn to Luka’s story. I had heard about the case when it happened, but I didn’t recognize his name immediately from the list. I knew right away that I wanted to tell this story because it was such a media sensation.